Health and Fitness Den: Comparing Winix HR950 versus Winix HR1000 Air Cleaner, What's the Difference? The eco-friendly and energy-efficient Winix HR950 and Winix HR1000 Air Cleaners feature a 5-stage air purification system for superior air cleaning in rooms up to 400 sq ft. 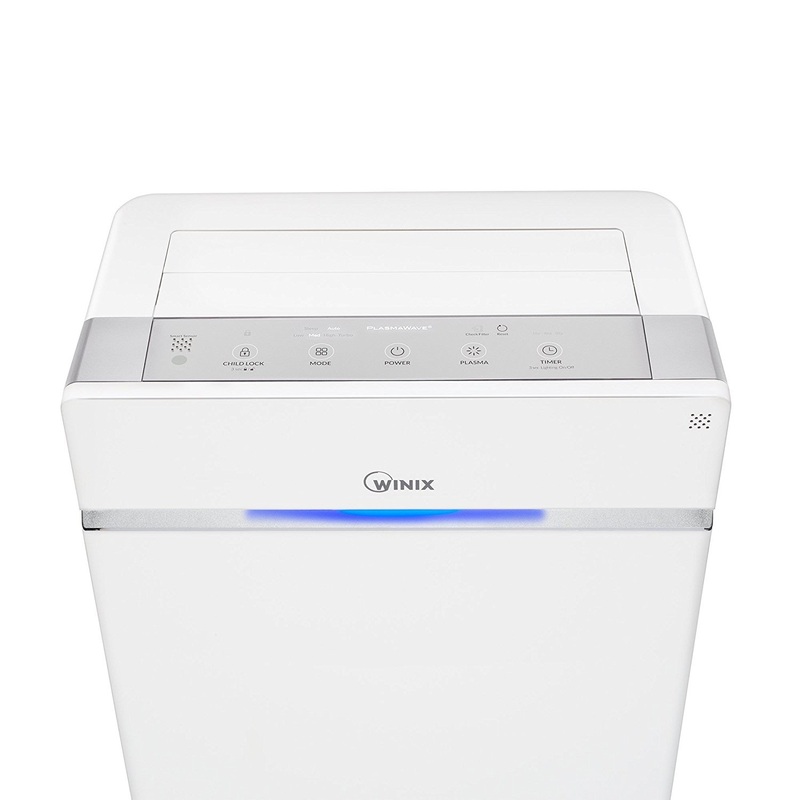 The Winix HR950 and Winix HR1000 Air Cleaners feature an easy-to-use control panel with which you can set the air purifier to work in Auto-mode or choose to control the unit manually. The only difference between the Winix HR950 and Winix HR1000 is that the HR1000 has the addition of being Wi-Fi enabled so you get the added benefit of being able to control the air cleaner with your smart-phone via the free Winix Smart App. With the App, you can also get real-time air-quality and track the air-quality history. 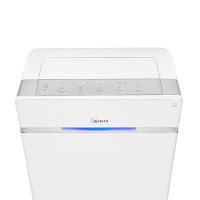 Both the Winix HR950 and Winix HR1000 Air Cleaners utilize Smart Sensors which monitor the air quality in the room and in Auto-mode will automatically adjust the fan speed when the unit senses a change in air quality. Both units feature an LED indicator light that displays the quality of the air on a scale of 1 to 3 for good, fair or poor quality air. Alternatively, you can operate the Winix HR950 or HR1000 in Manual-mode and select from 4 fan speeds – low, medium, high or turbo. As you would expect, the higher the fan speed the more noise the unit will make. On low mode, the air cleaner is super quiet. In Sleep Mode, the unit selects the lowest fan speed for quiet operation at night. It will also automatically dim the LED indicator lights for night-time use when it senses ambient light in the room. 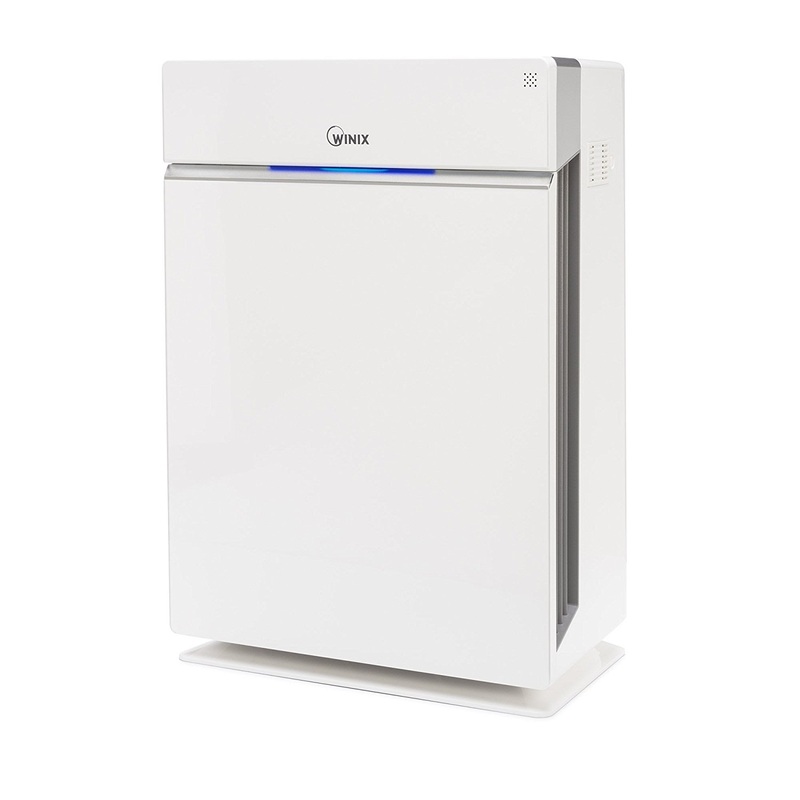 Both the Winix HR950 and HR1000 Air Cleaners also feature a useful Timer that can be set for 1, 4 or 8 hours. 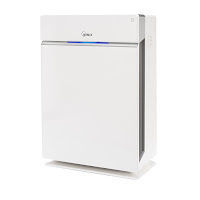 The Winix HR950 and HR1000 both come with all the initial filters you need to get started and both air cleaners have a Check Filter function and Filter Replacement indicator so you know when the filters need changing. Both the Winix HR950 and Winix HR1000 Air Cleaners are AHAM verified, and Energy Star, ARB and UL certified to confirm they are eco-friendly and energy-efficient. 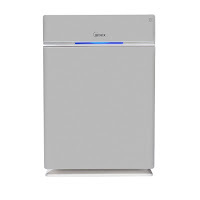 Both air purifiers have CADR ratings of 264 Dust, 301 Pollen and 258 Smoke. 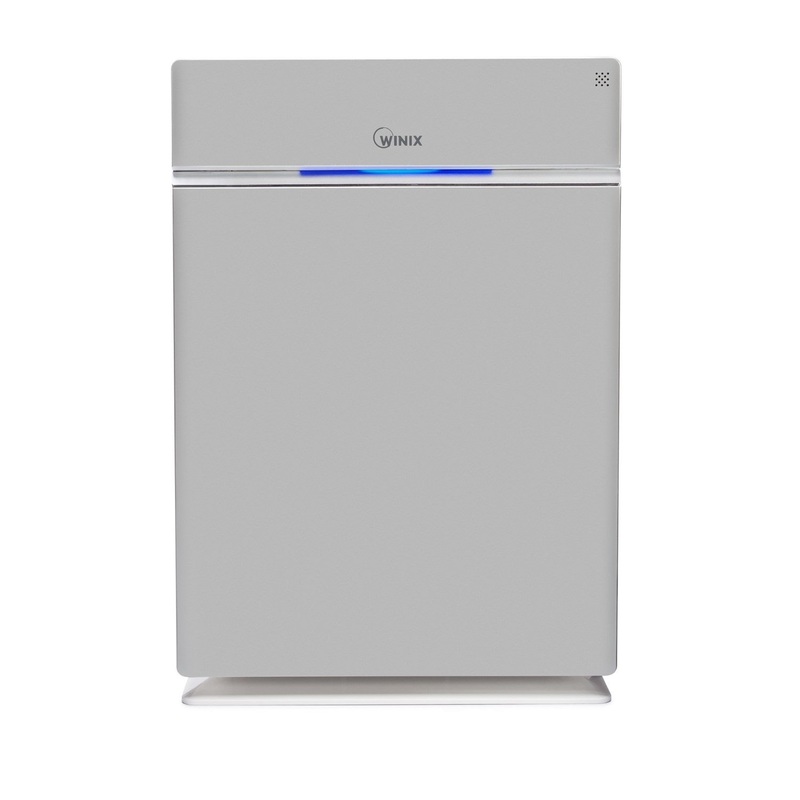 Yes – allows you to control the air cleaner with your smart-phone via the free Winix Smart App. Plus get real-time air quality & track air history on the App. 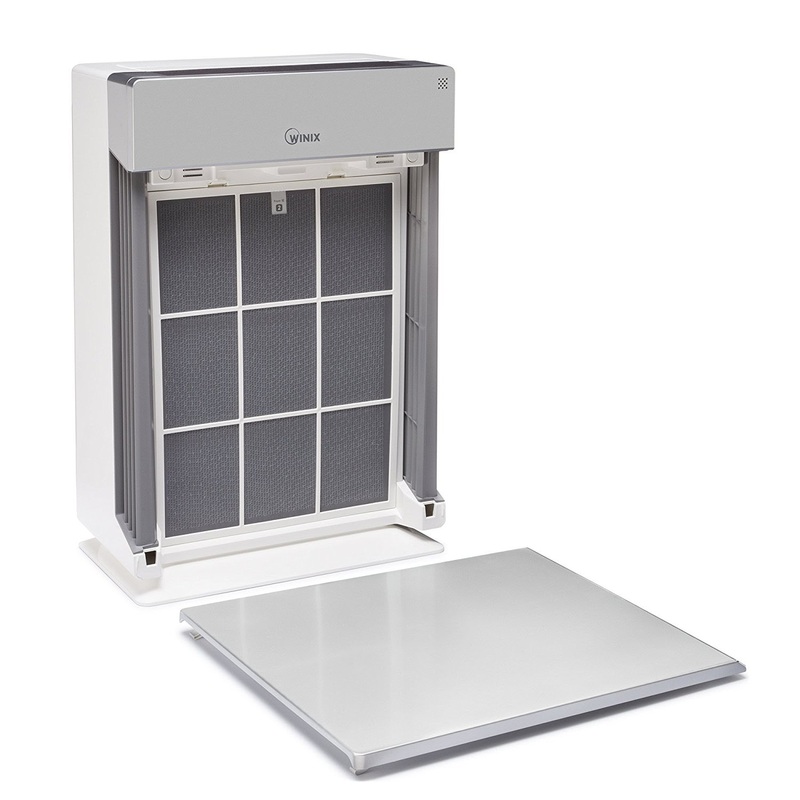 · The Winix HR950 & HR1000 are supplied with all the initial filters you need to get started. 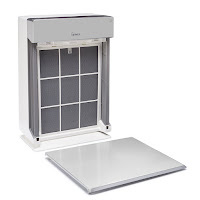 Depending on usage, the carbon pre-filter needs to be changed around every 6 months while the True HEPA Filter needs to be changed once a year on average.